Join WisPolitics.com for a post-election party running from 5 p.m. to 9 p.m. on Thursday Nov. 8 at The Madison Club. 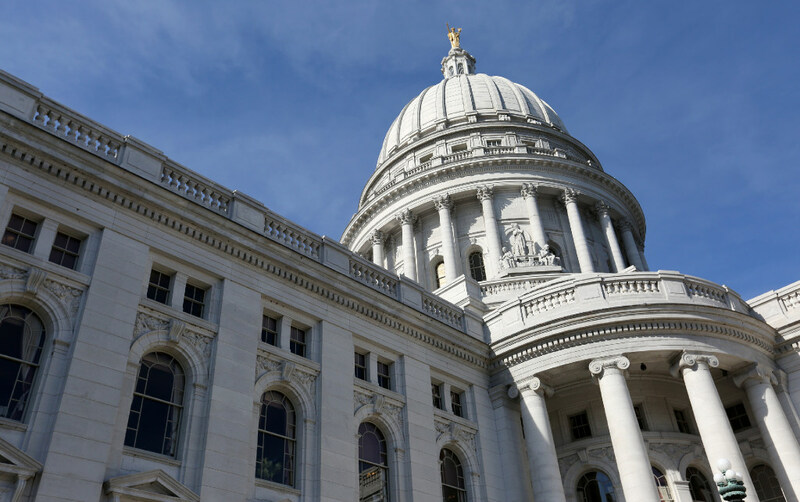 This bipartisan gathering will help the victors celebrate and the losers cope as the Wisconsin political community transitions into the holiday season and the next legislative session. The party is free to WisPolitics.com subscribers and members. Others pay a fee of $30 each. The travel app AMUZ. Explore Wisconsin and the world with AMUZ. Kathleen Bartzen Culver, director of CJE, who will introduce Ms. Harbath. Political strategists Tanya Bjork on the Democratic side and Michelle Litjens on the Republican side. 6 p.m. Political panel on the election results with Democratic strategist Tanya Bjork, former GOP state Rep. Michelle Litjens, and the WisOpinion Insiders, former legislative leaders Chuck Chvala, a Dane County Democrat, and Scott Jensen, a Waukesha County Republican. 7 p.m. Kathleen Bartzen Culver, director of UW-Madison Center for Journalism Ethics introduces CJE board member and Facebook executive Katie Harbath. 8 p.m. Remarks from elected officials. 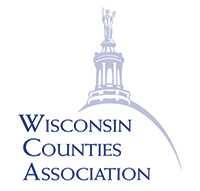 Please contact Colin D. Schmies at 608-206-0476 or schmies@wispolitics.com.